The Charbonneau Community Forum is returning for 2015 with interesting, provocative and informative speaker sessions. All Charbonneau residents are invited. Please mark your calendars so you can join us for discussion, complimentary refreshments and the opportunity to meet your neighbors. A non-political panel discussion of the history, ramifications and impacts for you, your families, your local community and for Oregon. We may not be able to resolve the issue of our national debt to everyone’s satisfaction but we can try to understand how it has developed and viable prospects for handling it wisely. Panel experts will lead discussions and you will have the opportunity to voice your opinions and ask questions. We hope that you can join us at the Charbonneau Country Club dining room to meet some old neighbors or meet some new neighbors, have some wine or beer or some cookies. All Forum presentations will be held at the Charbonneau Country Club dining room. 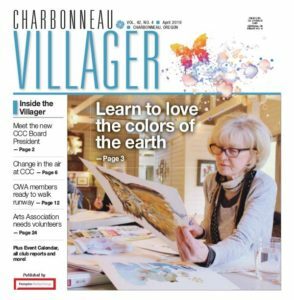 More detailed information will be available just before each session here online or in The Charbonneau Villager. We may also follow up online with further discussion, photos and resources that may be requested at the sessions. Find out more about the current series by checking the current Calendar of Events, click here.